The CS240 is a new surface-mountable platinum-resistive thermometer (PRT) that measures back-of-module temperature for solar energy applications. 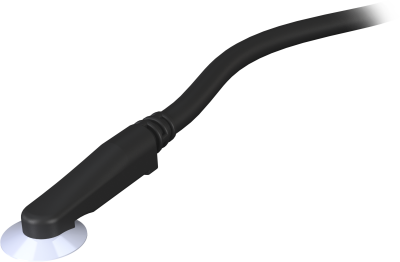 The CS240 uses a precision PT-1000 class A PRT for highly accurate temperature measurements even with long cable lengths. The PRT is encased in an aluminum disk that protects it and promotes heat transfer from the surface. Other features include a wide measurement range of -40° to +105°C and self-adhesive backing for easy mounting that lasts decades. 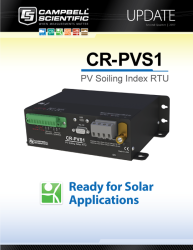 The high accuracy and ruggedness of the CS240 make it an ideal solution for power-performance modeling and simulation of solar-energy applications. Back-of-module temperature measurements are critical for any evaluation of effective irradiance and PV power performance.